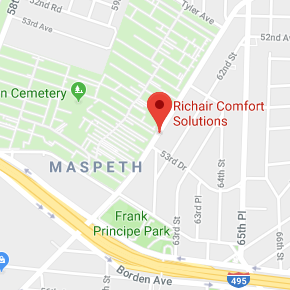 We are a HVAC contracting firm with a rigid eye for quality and customer service, offering ductless mini split systems sales, service, installations. We constantly encourage our customers to take advantage of the latest ductless technology – more efficient, comfortable and safer for the environment products. Our company has been running (and improving!) since 1994. We are very proud that our growth and success are entirely attributed to customer referrals for our exceptional quality of service. We believe that strong business is always based on happy customers. We constantly master our skills, while providing ductless mini split systems sales, service, installations to achieve positive experience with each and every job. Our thinking is that the only way our company will continue to gain respect and a well-known name is by providing a unique comfort and quality. From a simple phone call question, to a complex ductless mini split system installation, and management projects, we’ll be there to help you every step of the way! We specialize in ductless mini split systems sales, service, installations, concealed mini split systems, low wall mount ductless units and more innovative choices. 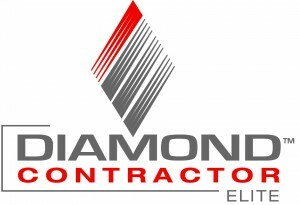 We are fully insured and licensed, and our technicians are true professionals when it comes to ductless technology. 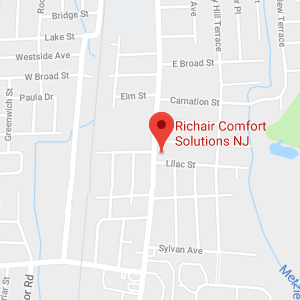 Richair Comfort Solutions has earned the service industry-coveted Angie’s List Super Service Awards for seven consecutive years – 2012, 2013, 2014, 2015, 2016, 2018 and 2018. 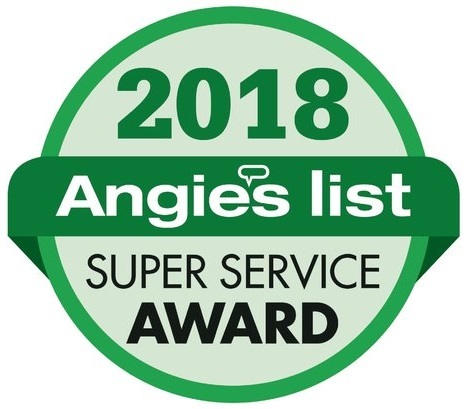 This is an honor that being awarded annually to approximately 5 percent of all the companies rated on Angie’s List, the nation’s leading provider of consumer reviews local service companies. Emergency service is available 7 days a week.